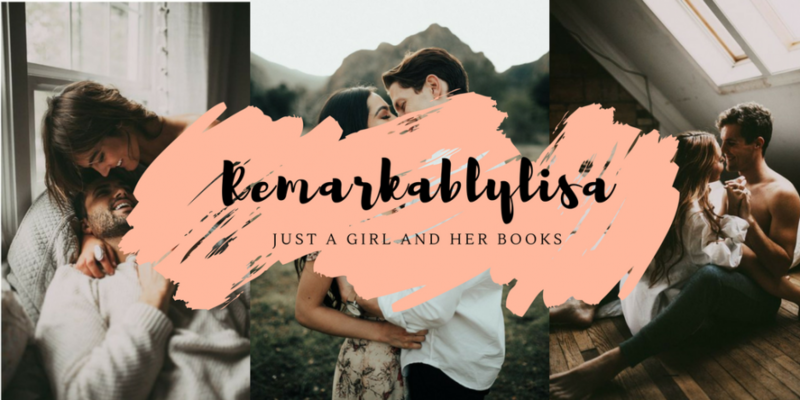 Remarkablylisa – A girl and her books. 2019 Releases I Am Excited to Read! 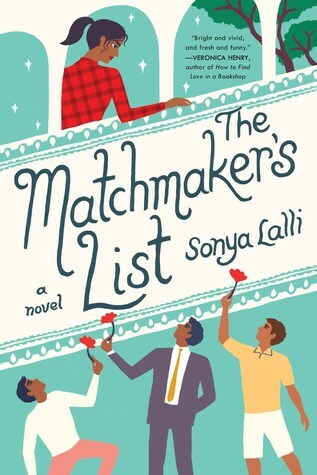 Recently, I have attended some major bookish events taken place in Toronto and I was lucky enough to grab more than a handful of 2019 new releases that I am so excited to read. These are majority ARCs which are not available yet…but keep your eyes peeled for them! I normally don’t write personal life updates blog posts but since I’ve been really slacking with blog posts (I only post reviews when I read an ARC), I’ve decided to come back and make an appearance. There’s an itch inside me to write something but I have no idea what to write about that will interest you and me enough to finish it. So here’s a post about me and what I’ve been up to. I like to say overall, I’m a decently healthy person. Sure, my main diet consists of McDonalds and an unhealthy amount of caffeine consumption but I hardly get sick. In fact, I probably get sick once a year. Never twice. It’s March and I’ve hit my quota for the year. Common symptoms include headache, runny nose, sneezing, coughing, and MAJOR congestion. I absolutely cannot stand be congested. I just want to do the thing I’m supposed to do to stay alive. And that is to B – R – E – A – T – H – E.
I called in sick at work on Friday and I’m just so done. Did I mention being sick is very boring? Like you can’t really do anything because you just don’t have the energy and your brain is all fuzzy so you can’t enjoy TV/Movies as much or read for that long. I was provided an ARC from Raincoast Books in exchange for a honest review. Let’s begin with that I’m a very fair person. I had no prejudice against Christine Riccio as an author and I was legitimately intrigued and excited to read this debut novel from her. I read Zenith by Sasha Alsberg and I didn’t even find it as bad as everyone painted it as. I thought it was entertaining and the writing was good. But Again, but Better, a novel by another famous booktuber made me so aggravated. I received an ARC from Raincoast books in exchange for a honest review. Okay, I judge books based on publishers sometimes. Yup, it’s a fact for me that if I read several arcs from the same publisher and each book failed to make any good rankings for me, I kind of write them off. Swoon Reads was kind of an iffy publisher for me. They had the cutest covers for YA contemporaries that centered over the theme of romance. But they lacked substance, often boring, and childish. HOWEVER, Fake It Till You Break It was a gem in their published goodies. In fact, I’m intrigued now more than ever to read more books printed by them. 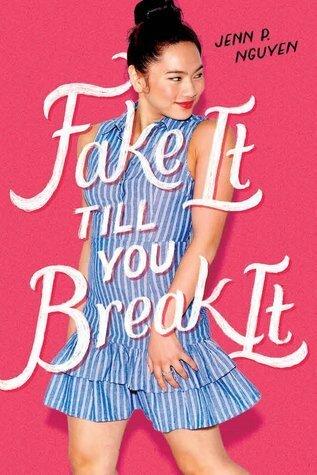 Honestly, I love what Maurene Goo represents because she’s an Asian American author who writes YA contemporaries representing the Asian community but this book was a huge let down. 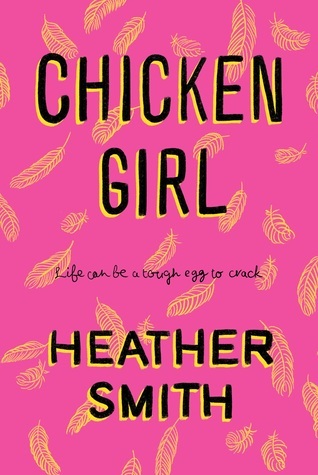 I think I’ve been under the impression that I loved the previous book she’s written because why wouldn’t I like a YA novel featuring a character I could relate to in terms of culture? But turns out, I forgot that I actually didn’t really like ‘I Believe In A Thing Called Love.’ And unfortunately, Maurene Goo didn’t win me with this one either. 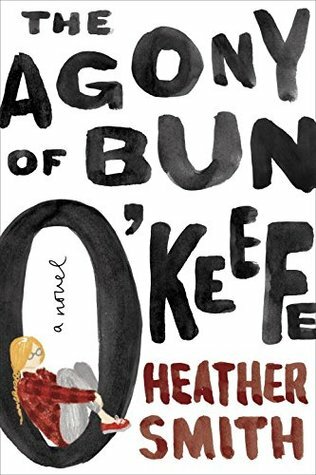 I received an arc from Penguin Random House Canada in exchange for a honest review. When Viji and her sister, Rukku, whose developmental disability makes her overly trusting and vulnerable to the perils of the world, run away to live on their own, the situation could not be more grim. Life on the streets of the teeming city of Chennai is harsh for girls considered outcasts, but the sisters manage to find shelter on an abandoned bridge. 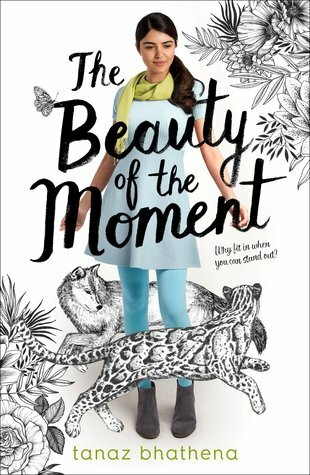 There they befriend Muthi and Arul, two boys in a similar predicament, and the four children bond together and form a family of sorts. Viji starts working with the boys scavenging in trash heaps while Rukku makes bead necklaces, and they buy food with what little money they earn. They are often hungry and scared but they have each other–and Kutti, the best dog ever. When the kids are forced from their safe haven on the bridge, they take shelter in a graveyard. But it is now the rainy season and they are plagued by mosquitos, and Rukku and Muthu fall ill. As their symptoms worsen, Viji and Arul must decide whether to risk going for help–when most adults in their lives have proven themselves untrustworthy–or to continue holding on to their fragile, hard-fought freedom. Honestly, guys. Honestly, this book hands down converted me into a middle grade novel reader. 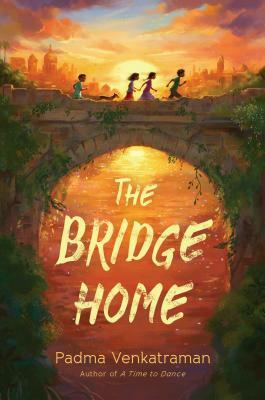 Like I thought I would be too mature for the style of writing but THE BRIDGE HOME was written simply for a young reader but it didn’t annoy me nor did the characters feel too childish for me to relate. This book has made me feel so many e m o t i o n s and has made me cry from many chapters. I was recommended this read by the publisher after hearing how this book really left an impressive and powerful punch. I must say, this book definitely gives you a punch. You really feel it but it’s definitely not the book you should read if you’re not in the mood to be super bummy afterwards. 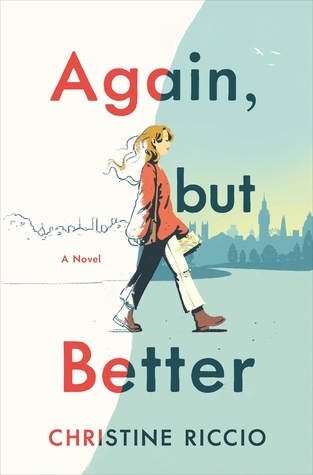 I received an ARC from Penguin Random House Canada in exchange for a honest review and to take part in the blog tour. Firstly, I can’t really begin by explaining how much I enjoyed this book. When I think back to when I first received this copy and immediately started reading it, getting captivated by the words, enthralled by the story and our characters–there’s just so much to talk about.